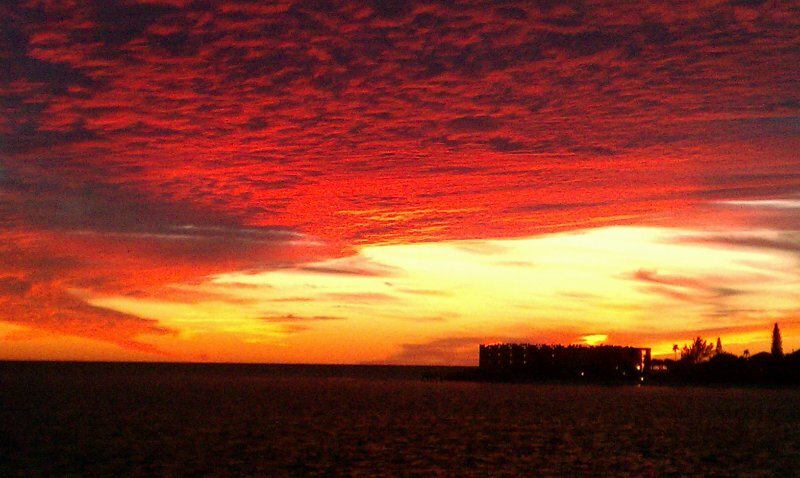 Minutes from St Pete beach voted #1 in Top 10 Beach Destinations by Trip Advisor. 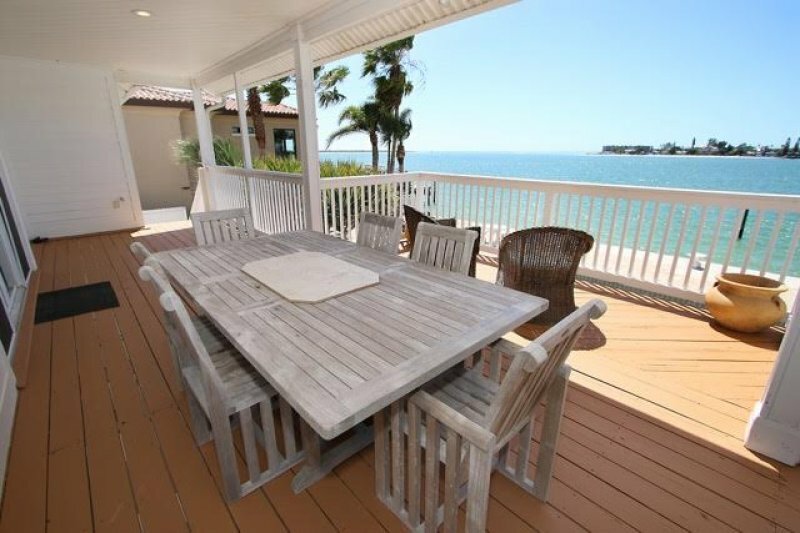 Close proximity to many restaurants, bars & historic Fort De Soto Park. 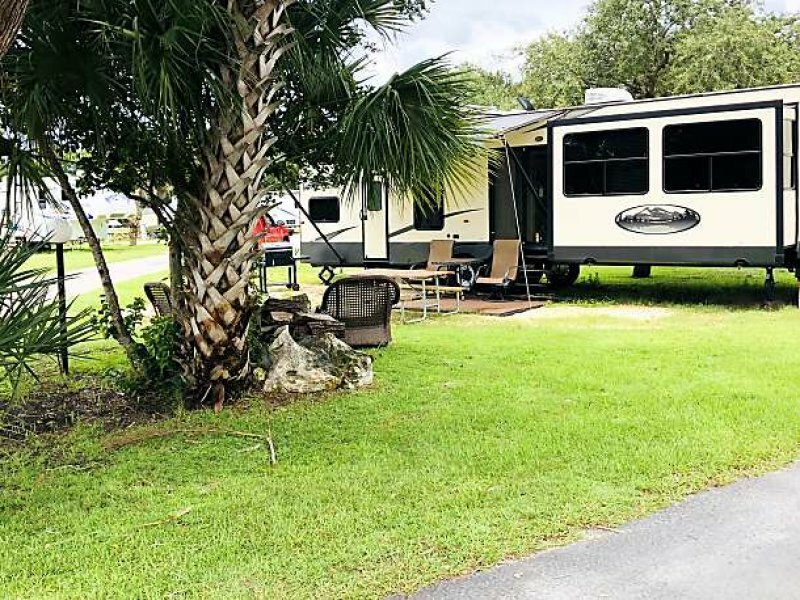 Includes a deep water composite dock with a 9000 pound boatlift providing easy direct access to the Gulf Of Mexico with no bridges for your water crafts either boat or wave runners. 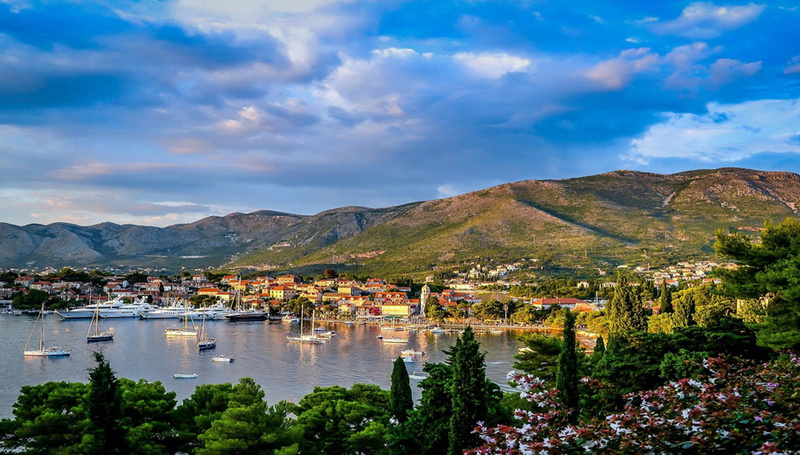 Indulge yourself in luxury and escape from the ordinary. 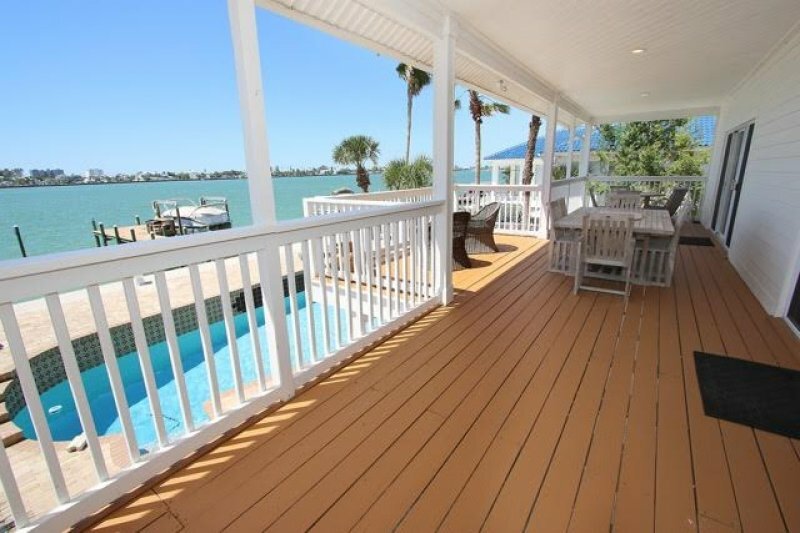 Come and enjoy this magical waterfront estate on the Gulf Of Mexico and Inter-coastal waterway. 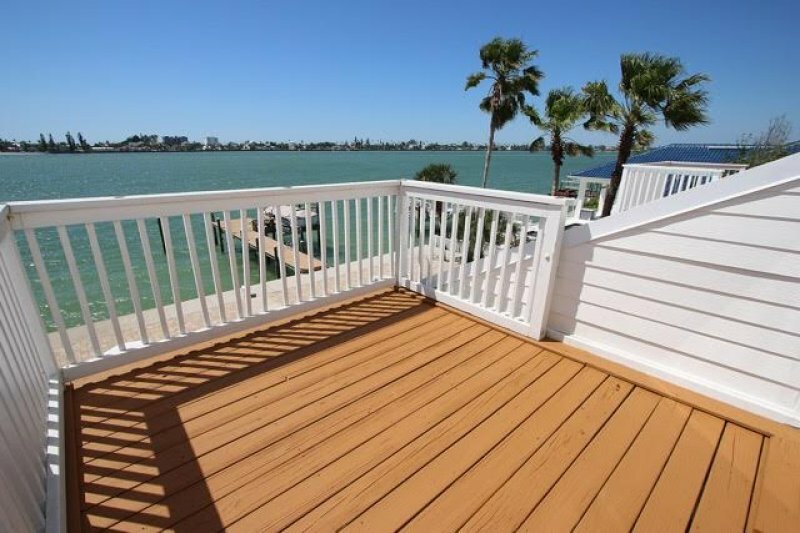 Complete with multiple sun and weather protected shaded decks on every level of the house, offering fantastic, unobstructed sunsets, entertaining boating traffic passing by, underwater dock lighting which attracts large tarpon, dolphin, and many other species of fish. Or, just hang out on the large composite dock complete with built in seating, a fish bait prep table and station. Bring your boat for bar and island hopping and store it on the 9000 pound boatlift complete with remote control. 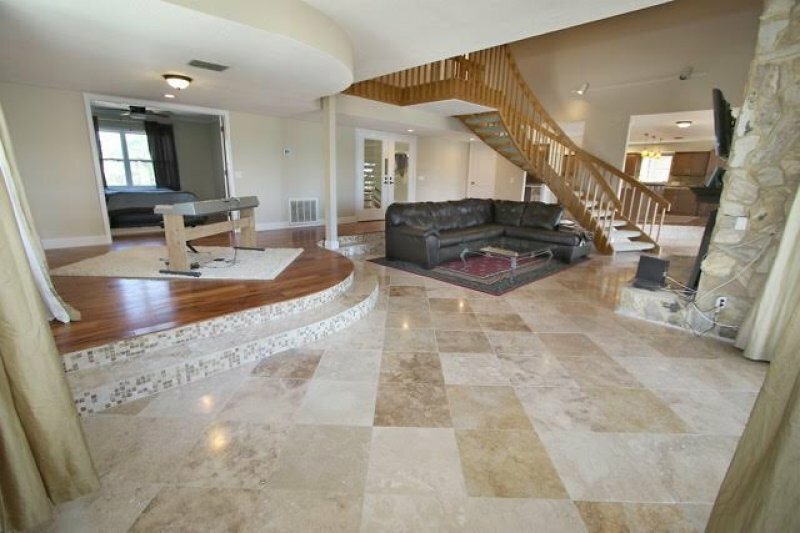 After ascending the oak stairs, this gorgeous home welcomes you into a grand foyer with soaring ceilings, stone, tiger wood and bamboo flooring throughout. 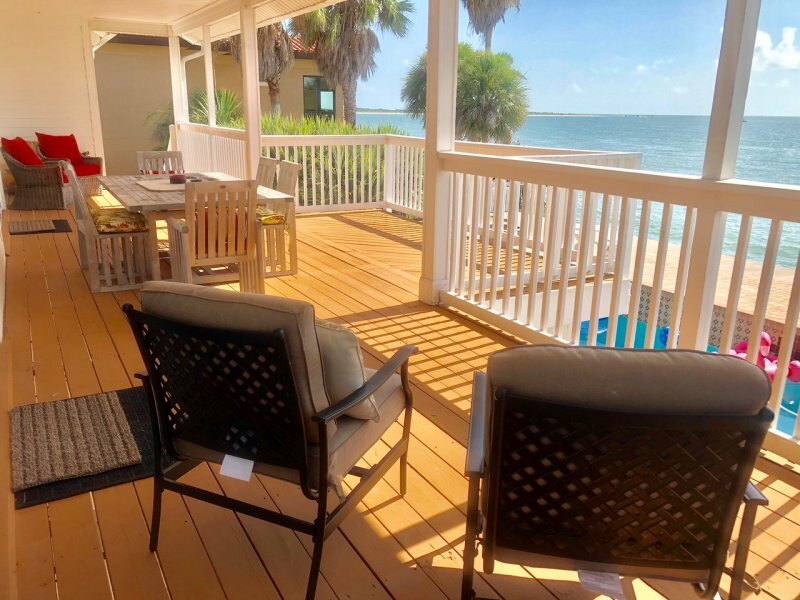 This leads into a formal living room, kitchen, dining room on the main second floor open space with spectacular views of the Gulf of Mexico through the glass windows, sliders and large private decks. The master suite on the top floor will pamper you with its large sitting room leading to a private deck with balcony and beautiful sunsets. Escape to the Jacuzzi in the master bath which boasts a sunken tub, walk in separate shower, vanity and two large walk-in closets. 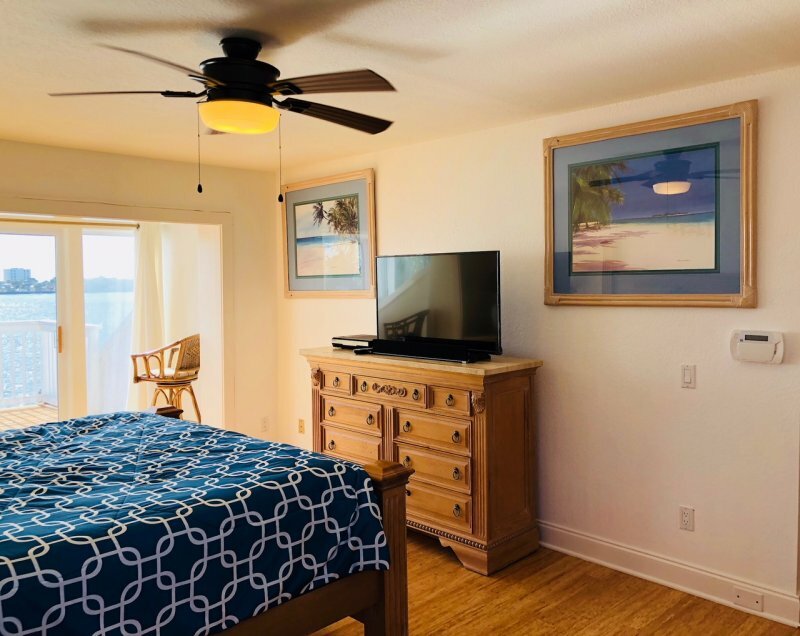 The amenities don’t stop there; each additional bedroom offers its own private sunset deck with balcony, beautiful bamboo hardwood floors and stunning views from the glass sliding doors along with a whole house stereo system. The large kitchen is a gourmet chef’s dream with an induction stove top, a convection oven, a large center island exotic granite counter bar surrounded by other exotic granite counters, two prep sinks and a separate wet bar for preparing your favorite island cocktails or opening your favorite bottle of wine from the wine cooler. 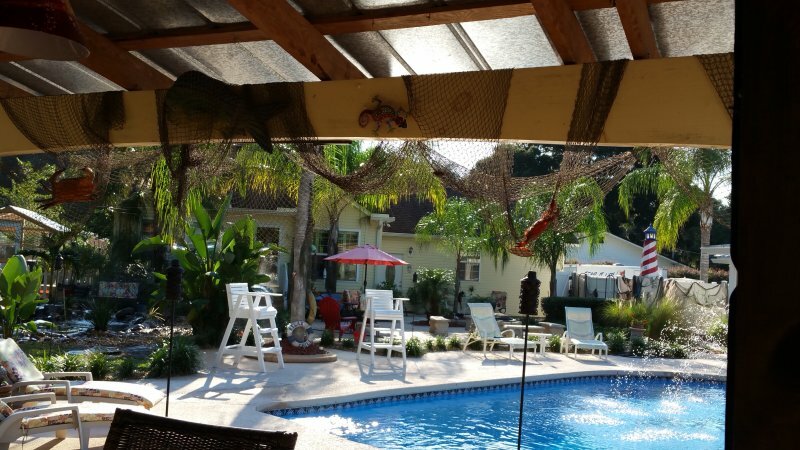 Enjoy the Florida sun on the massive outdoor patio surrounding the swimming pool with a large dry bar, or walk around the whole backyard completed with finished pavers for easy walking and enjoying the entire large outdoor space. 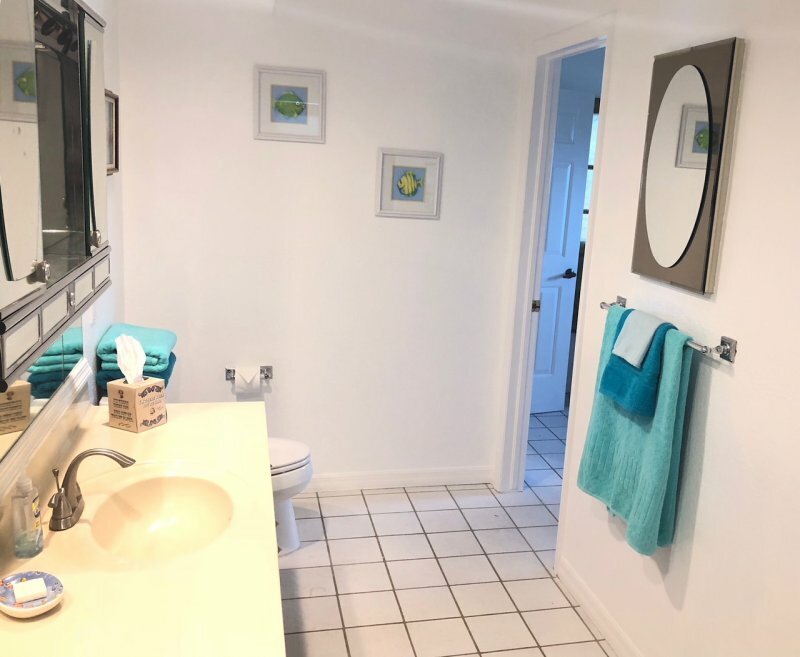 Situated outside the pool area is a private full bathroom with shower and a bonus room for entertaining. The Tierra Verde tranquility can accommodate 2 families ( 8 adults) comfortably. with over 4000 square feet of living inside ,over 8000 square feet of pavers outside around the pool and along seawall which offers a large walk able sidewalk border. 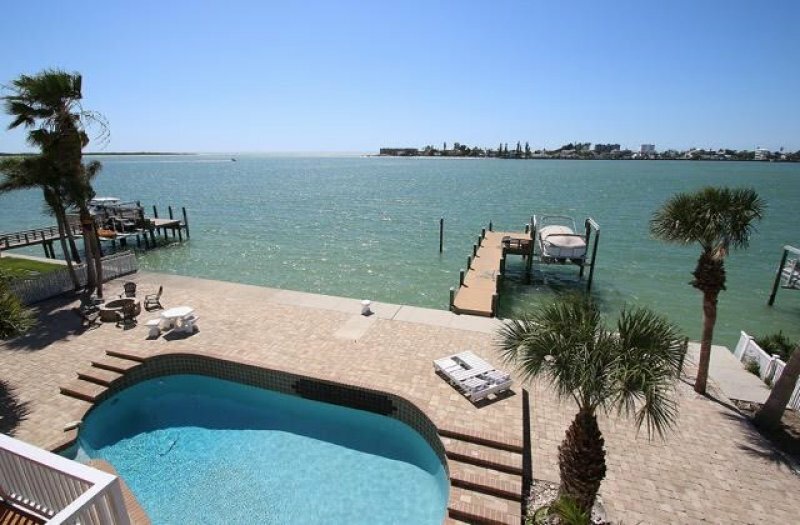 The large, private dock is centered on the 130 feet of water frontage.This vacation will be one to remember. 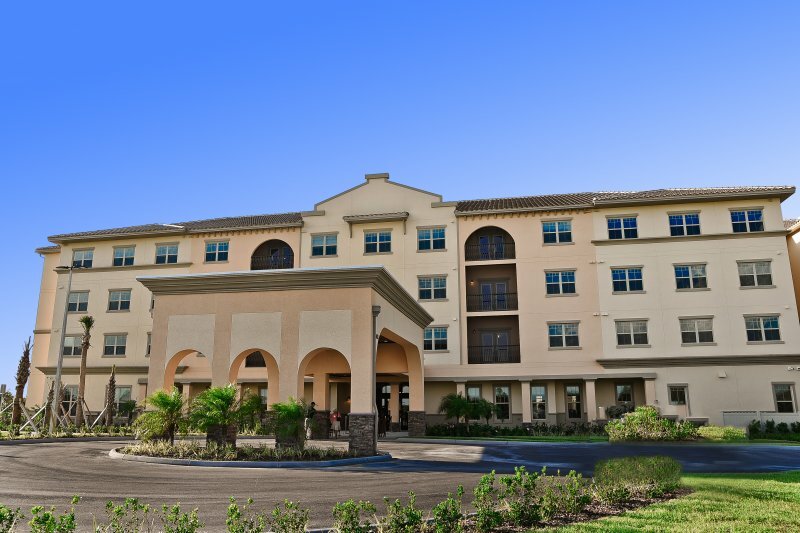 The Tierra Verde Community is located on the southernmost tip of Pinellas County, Florida. Tierra Verde was once 15 islands covered with foliage. These islands ranged in size from only a few acres to the largest, Cabbage Key, having over 289 acres. 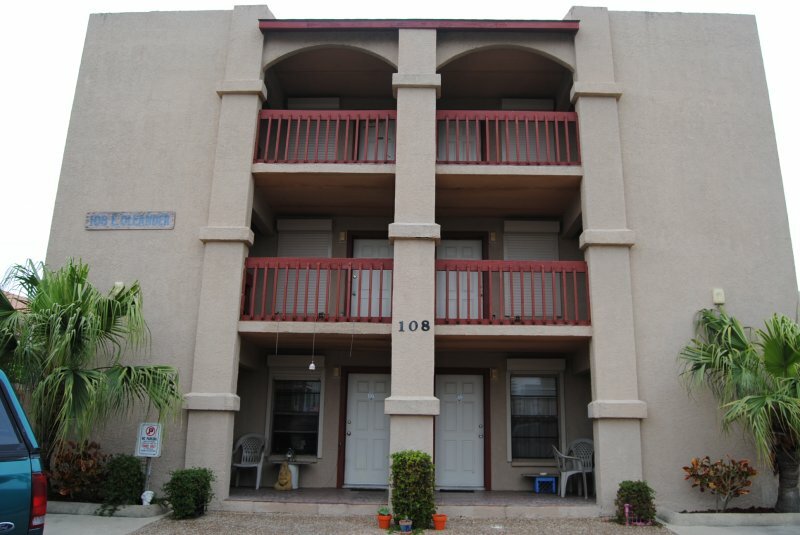 It’s a vast residential community with high-end single family homes and luxury condominiums. 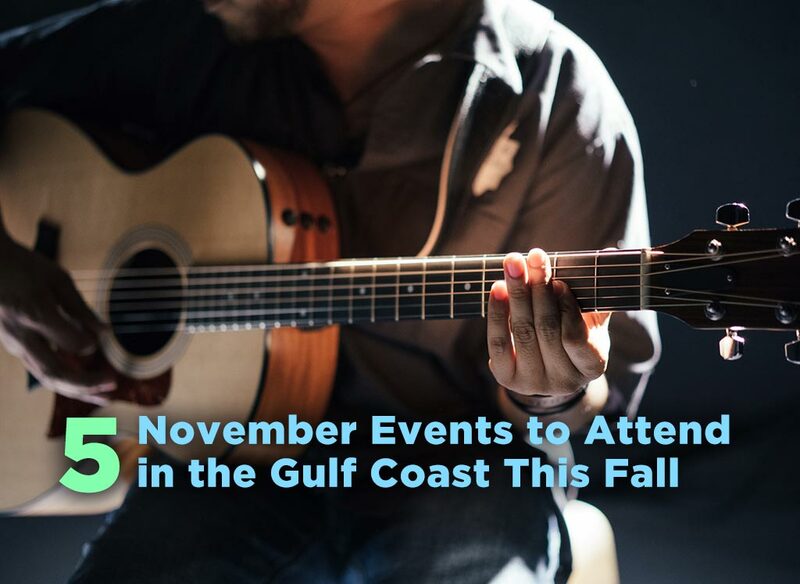 It also serves as the gateway to the award-winning beach, Fort DeSoto State Park. 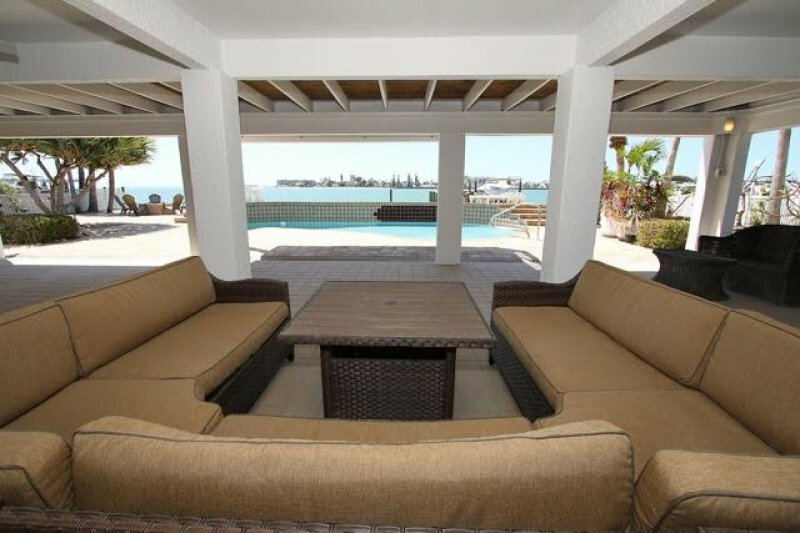 Description Luxurious Completely Furnished ( pictures taken before all furniture and fixtures added after renovation ) Waterfront Island House located on the Gulf Of Mexico and the Inter-coastal waterway with Pool Large Dock with Boat lift Tierra Verde, FL, United States About this listing: Minutes from St Pete beach voted #1 in Top 10 Beach Destinations by Trip Advisor. 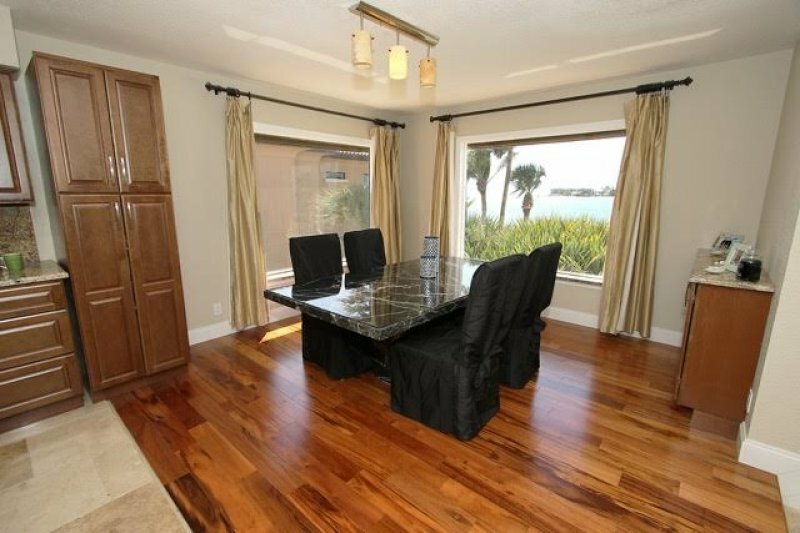 Close proximity to many restaurants, bars & historic Fort De Soto Park. 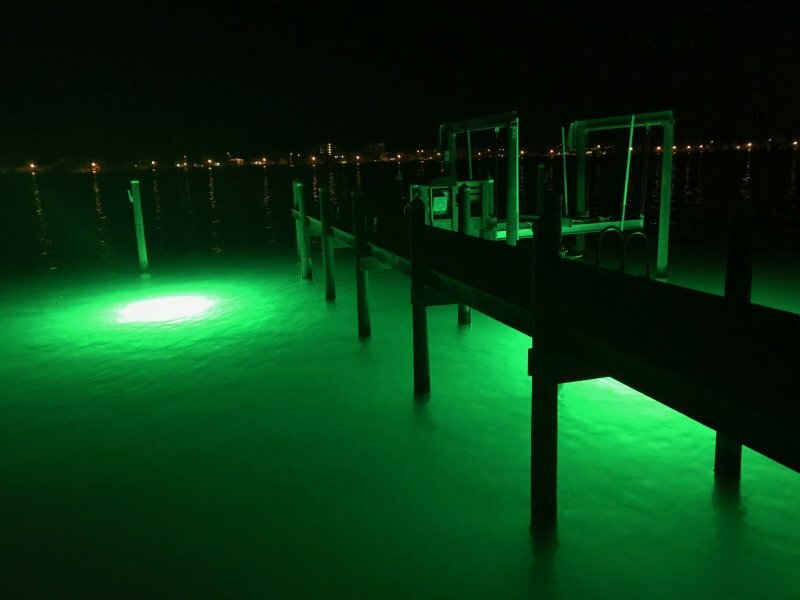 Includes a deep water composite dock with a 9000 pound boatlift providing easy direct access to the Gulf Of Mexico with no bridges for your water crafts either boat or wave runners. The space Indulge yourself in luxury and escape from the ordinary. 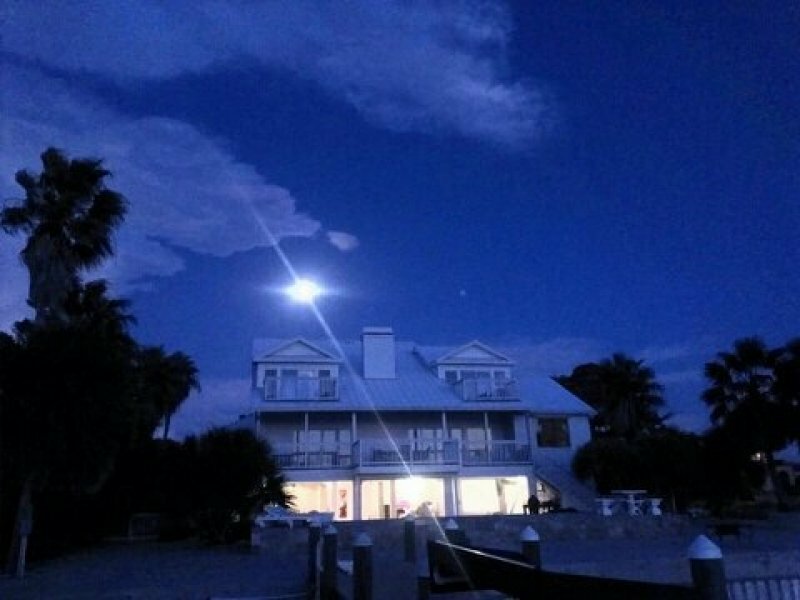 Come and enjoy this magical waterfront estate on the Gulf Of Mexico and Inter-coastal waterway. 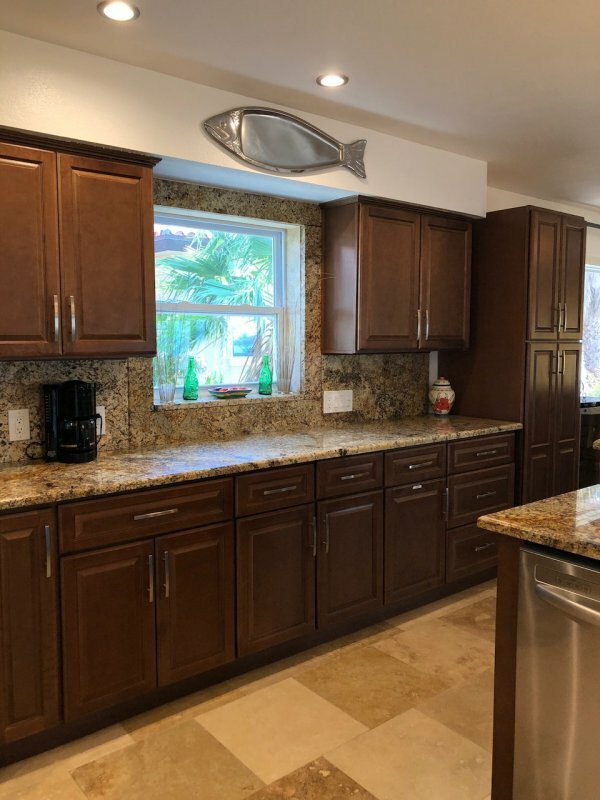 Complete with multiple sun and weather protected shaded decks on every level of the house, offering fantastic, unobstructed sunsets, entertaining boating traffic passing by, underwater dock lighting which attracts large tarpon, dolphin, and many other species of fish. Or, just hang out on the large composite dock complete with built in seating, a fish bait prep table and station. Bring your boat for bar and island hopping and store it on the 9000 pound boatlift complete with remote control. 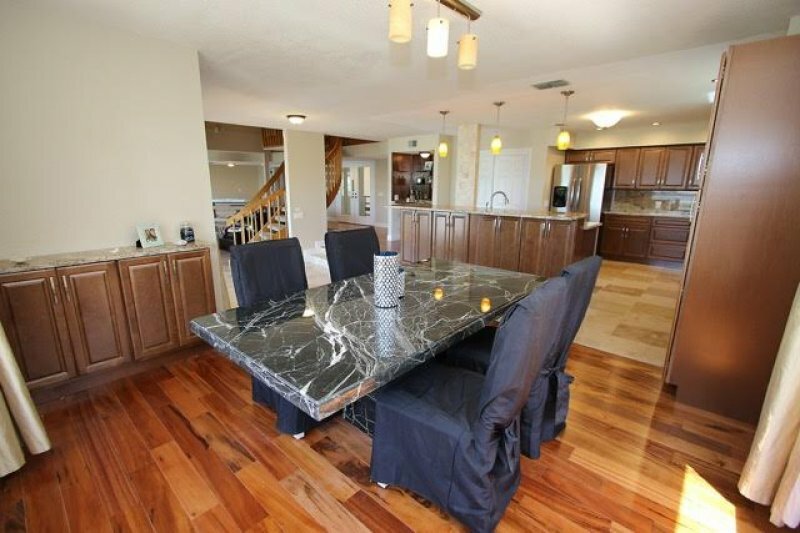 After ascending the oak stairs, this gorgeous home welcomes you into a grand foyer with soaring ceilings, stone, tiger wood and bamboo flooring throughout. 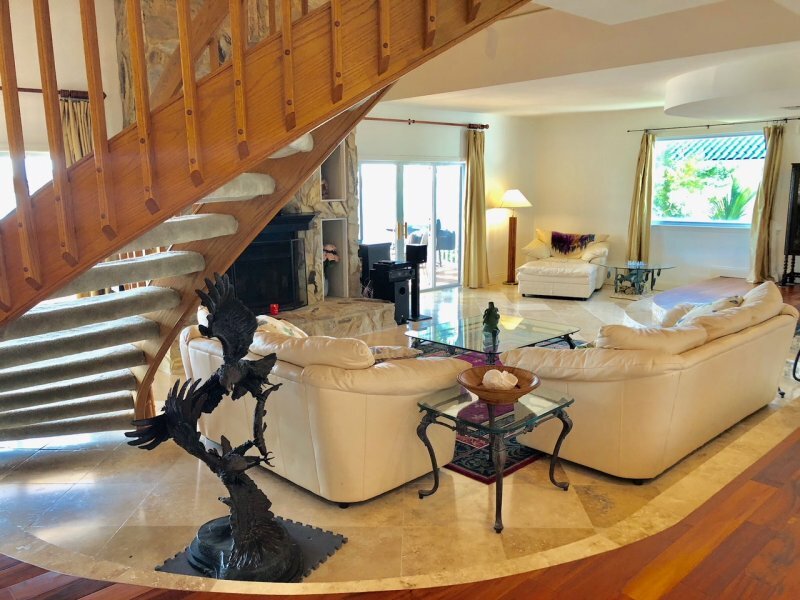 This leads into a formal living room, kitchen, dining room on the main second floor open space with spectacular views of the Gulf of Mexico through the glass windows, sliders and large private decks. The master suite on the top floor will pamper you with its large sitting room leading to a private deck with balcony and beautiful sunsets. Escape to the Jacuzzi in the master bath which boasts a sunken tub, walk in separate shower, vanity and two large walk-in closets. 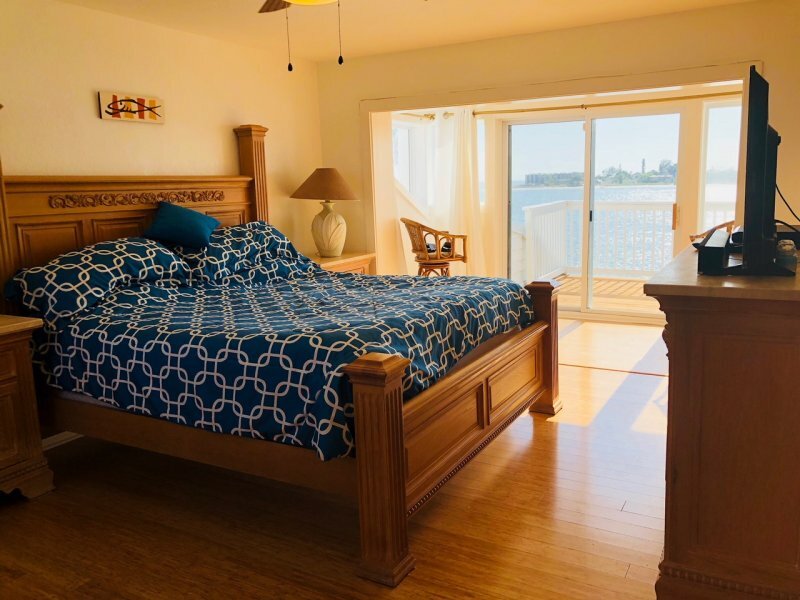 The amenities don’t stop there; each additional bedroom offers its own private sunset deck with balcony, beautiful bamboo hardwood floors and stunning views from the glass sliding doors along with a whole house stereo system. The large kitchen is a gourmet chef’s dream with an induction stove top, a convection oven, a large center island exotic granite counter bar surrounded by other exotic granite counters, two prep sinks and a separate wet bar for preparing your favorite island cocktails or opening your favorite bottle of wine from the wine cooler. 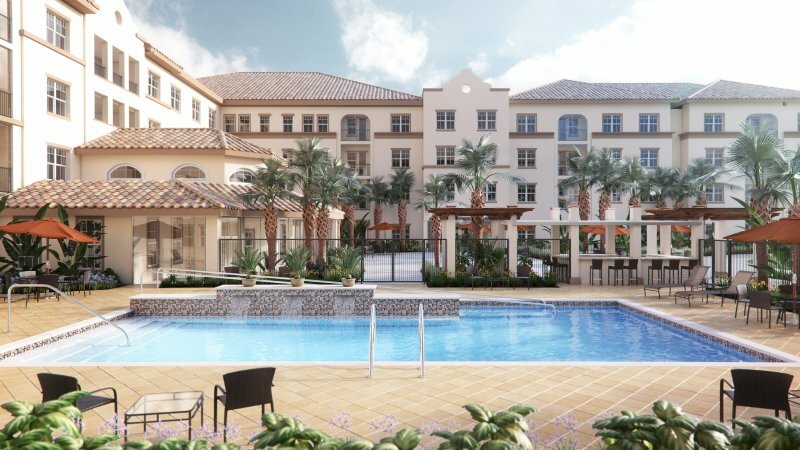 Enjoy the Florida sun on the massive outdoor patio surrounding the swimming pool with a large dry bar, or walk around the whole backyard completed with finished pavers for easy walking and enjoying the entire large outdoor space. 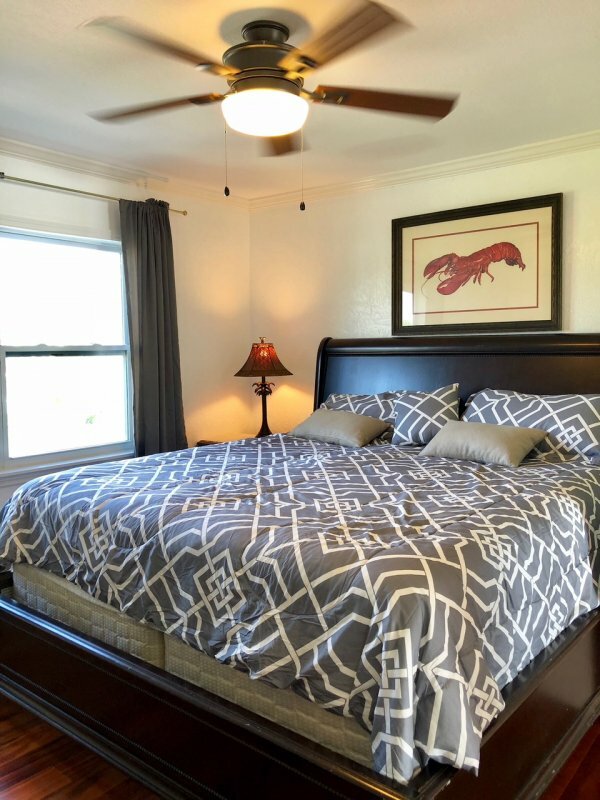 Situated outside the pool area is a private full bathroom with shower and a bonus room for entertaining. The Tierra Verde tranquility can accommodate 2 families ( 8 adults) comfortably. 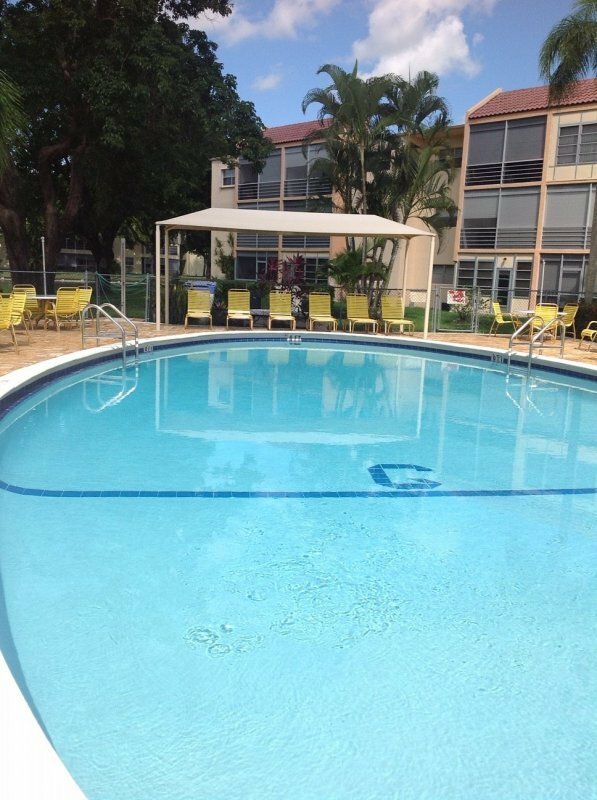 with over 4000 square feet of living inside ,over 8000 square feet of pavers outside around the pool and along seawall which offers a large walk able sidewalk border. 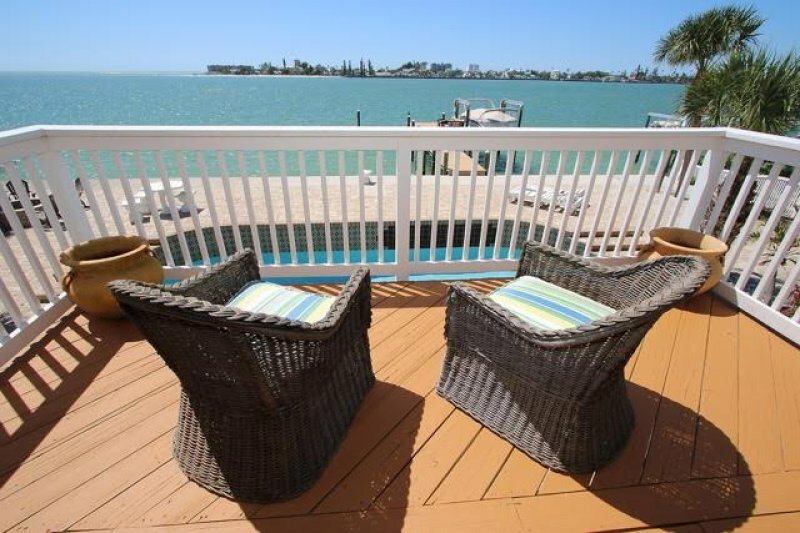 The large, private dock is centered on the 130 feet of water frontage.This vacation will be one to remember. Neighborhood The Tierra Verde Community is located on the southernmost tip of Pinellas County, Florida. Tierra Verde was once 15 islands covered with foliage. These islands ranged in size from only a few acres to the largest, Cabbage Key, having over 289 acres. 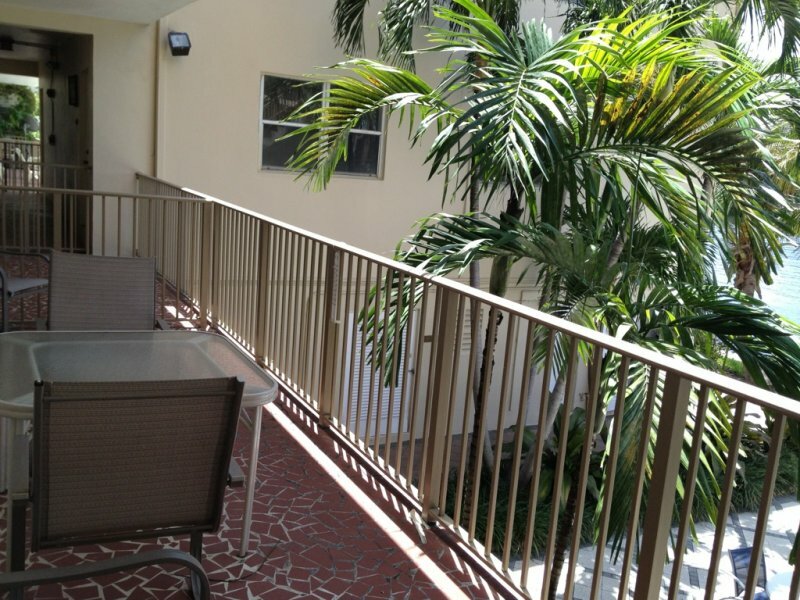 It’s a vast residential community with high-end single family homes and luxury condominiums. 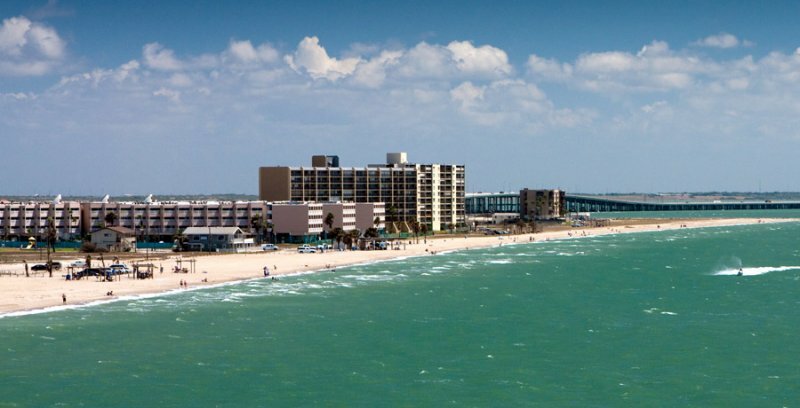 It also serves as the gateway to the award-winning beach, Fort DeSoto State Park. Entertainment System Large dock for fishing poles and equipment provided. 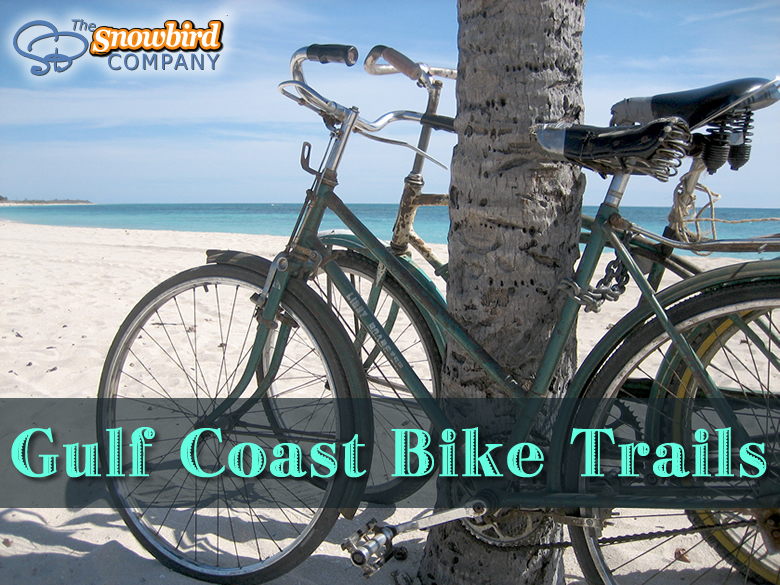 Bicycles provided , Fort Desoto State Park nearby..Large pool . 9000 pound boat lift with remote control. Additional Fees apply . 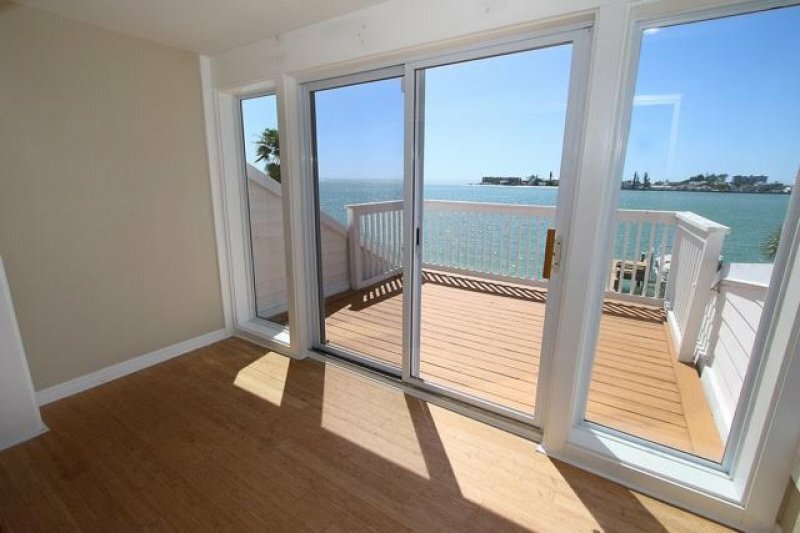 Spectacular Gulf of Mexico , West sunset views from every room , Shell Island preserve , inter coastal waterway views. Decks galore! !